Corsica is home to many stunning locations to embrace during a holiday on the island, but for many, Calvi is up there with the most rewarding and memorable places to stay in Corsica. Many of our properties and hotels, found in our accommodation collection, are located in and around Calvi, making it one of the most popular destinations with our customers. 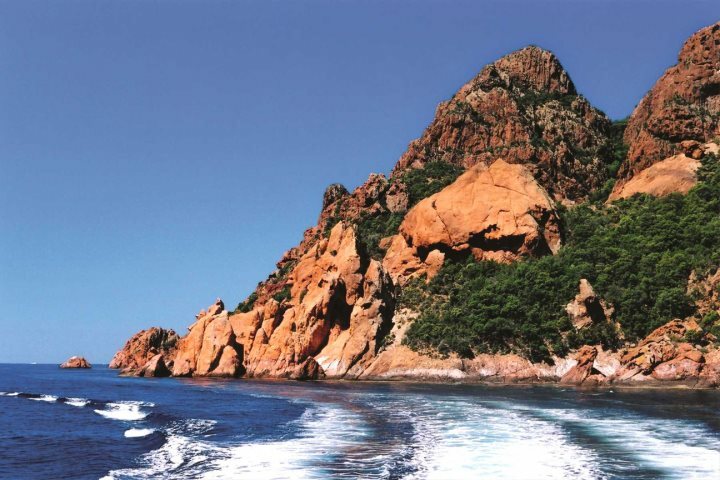 In addition to the allure and rewards of Calvi itself, its location makes it ideal for exploring some of the other attractions and stunning destinations in western Corsica. 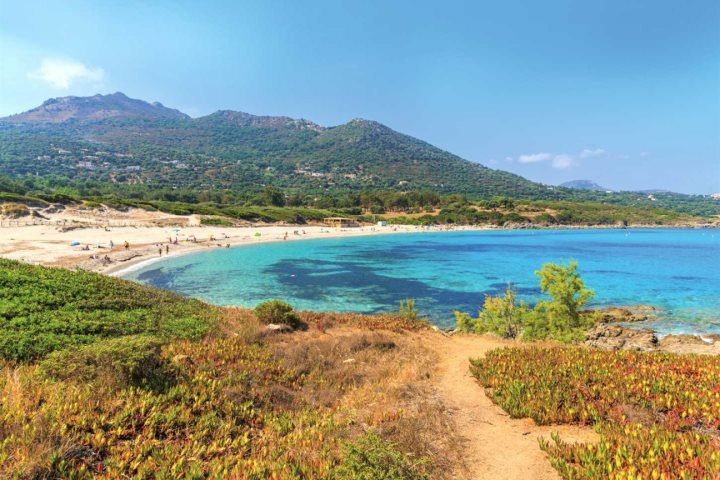 Whether you hire a car and explore DIY-style, or make use of public transport or tour opportunities, there is plenty of scope for embarking on some diverse and exciting day trips from Calvi. 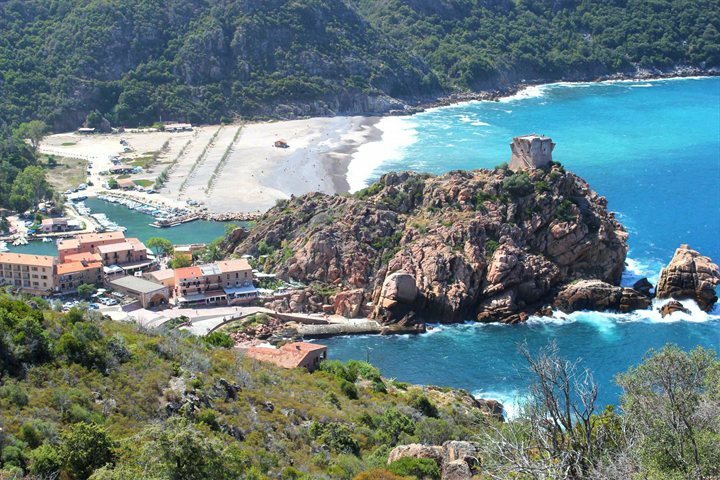 Here are five day trips to take from Calvi, guaranteed to introduce more of Corsica's undeniable beauty to you. 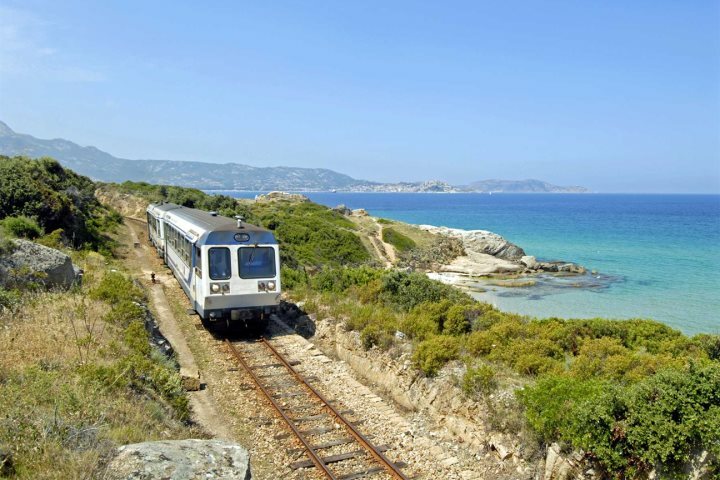 Catch the exciting and bumpy train along the coast between Calvi and L'Ile Rousse for a day exploring and relaxing in this laid-back and picturesque seaside town. 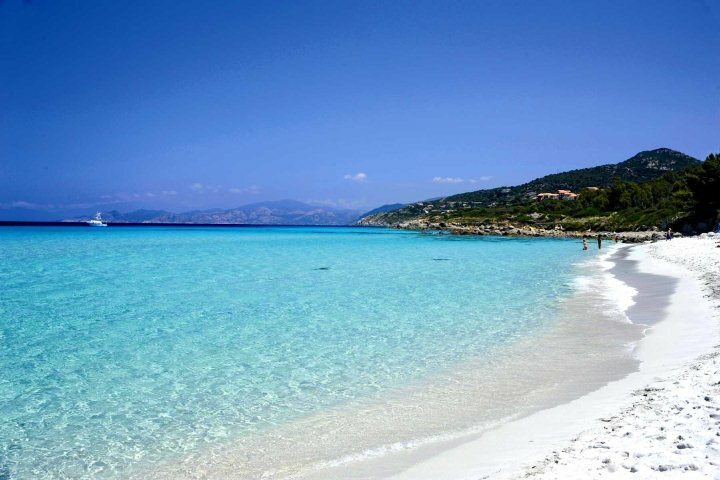 From eating seafood in a charming side-street restaurant to heading to one of the nearby sandy beaches, L'Ile Rousse promises a memorable day trip. On top of this, the views from the train ride are stunning, and are reason alone to embark on this trip. 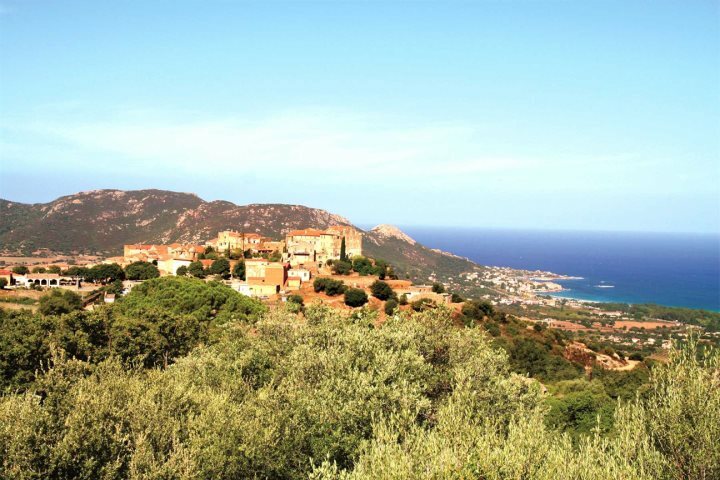 Backed by mountains and boasting stunning coastal views, as well as plenty of authentic and historical character, the villages of la Balagne are a must-see during a holiday in Calvi. 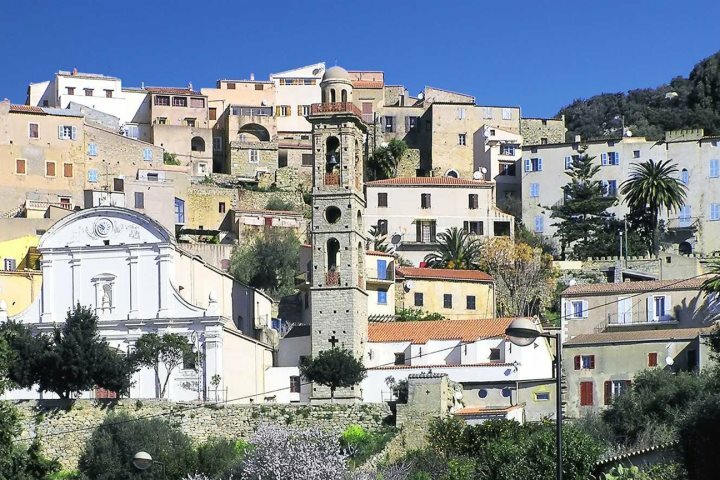 If you have your own car, you can devise a picturesque and diverse driving route through the landscapes of la Balagne, passing stunning villages such as Feliceto, Lumio and Pigna. 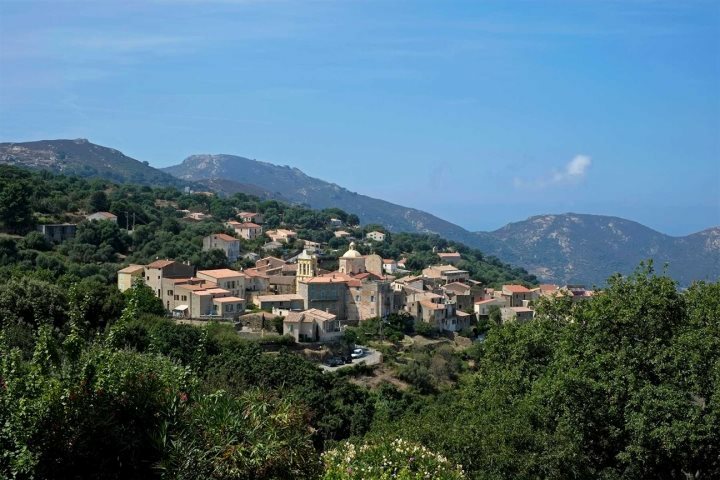 Why not explore the villages of la Balagne on a memorable touring holiday? 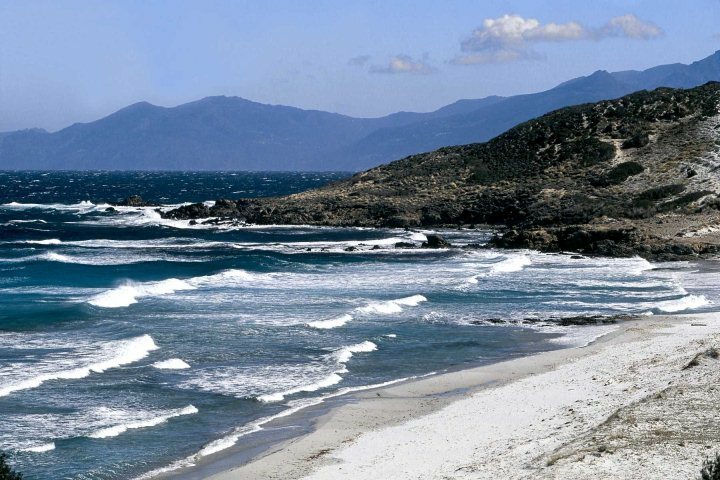 The west coast of Corsica is stunning, blessed by dramatic scenery that comprises the likes of beautiful beaches and jaw-dropping UNESCO World Heritage Sites. Stop at charming Galéria on your way down to Porto, blessed by lovely scenery and a traditional fishing village identity. The Gulf de Porto is your headline act however, filled with glorious bays, beaches and vistas. 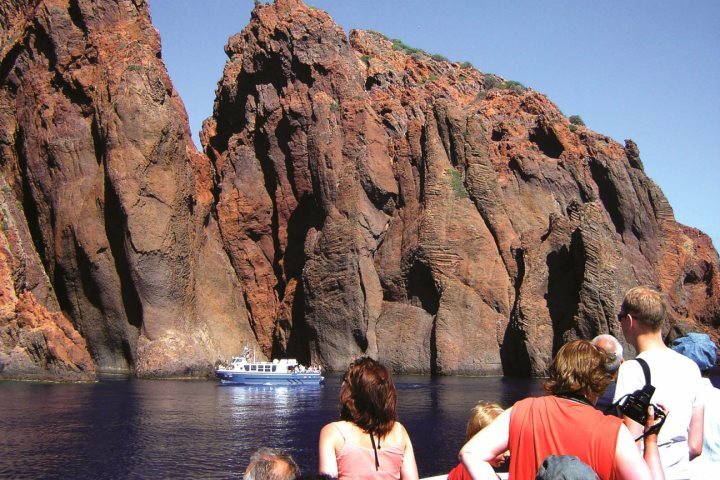 Boat and catamaran trips are readily available from Calvi Harbour to some of the surrounding bays and coastal spots, perfect for a day or afternoon out, though it is the boat trips on offer to Scandola Nature Reserve which promise to be the most breathtaking. 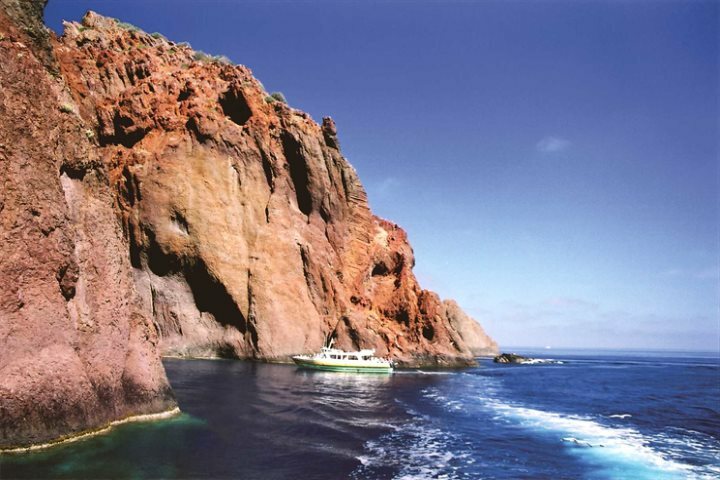 Departing from Quai Landry, the sight of the red granite cliffs plunging into the clear, blue sea is one you won't forget in a hurry. 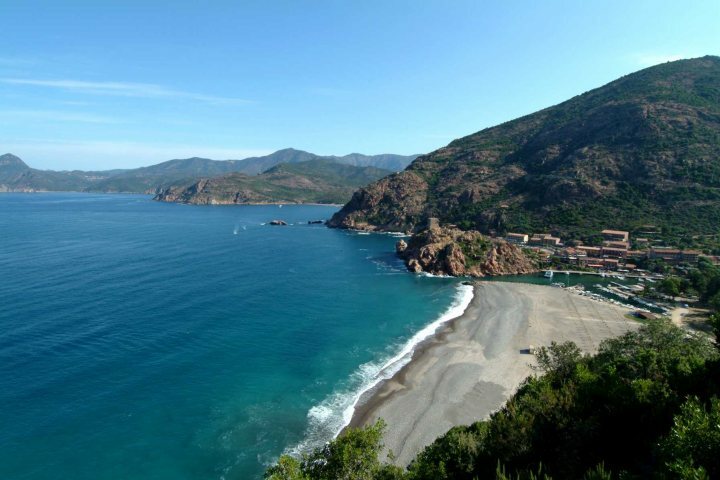 Just over an hour's drive from Calvi, Corsica's northern coastline is home to a spectacular range of beaches. 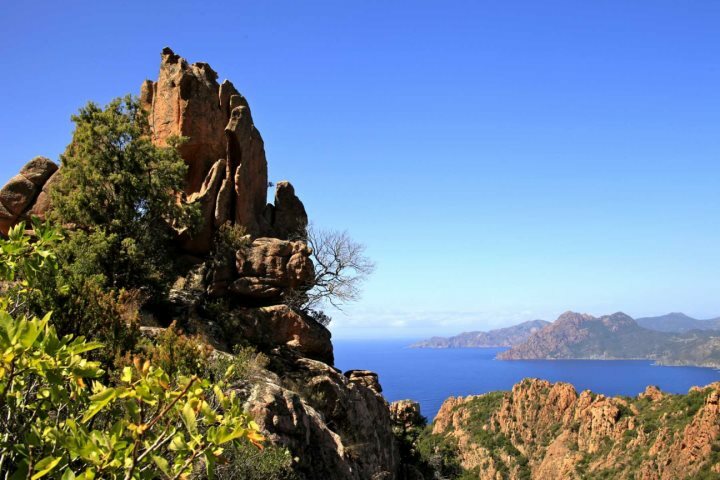 This mini region is known as the Désert des Agriates​, boasting wild and rugged landscapes, in both its interior and on its beaches. 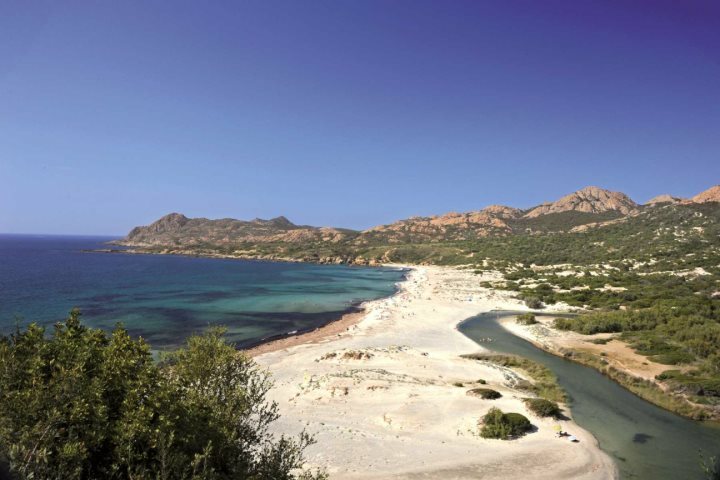 Two of our favourite beaches in this area are Saleccia and Ostriconi, both promising a relaxing day for holiday-makers on a day trip from Calvi. 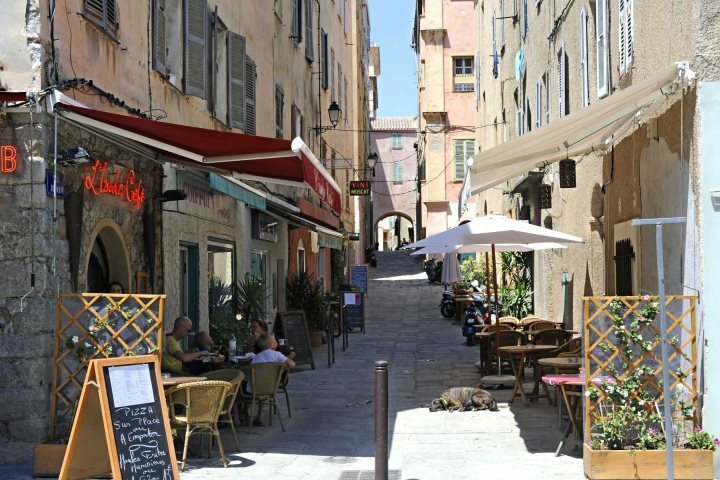 Enticed by the idea of spending your holiday in Calvi? Make sure to check out all of the accommodation we offer in and around Calvi; we're certain you'll find your perfect holiday base amongst our collection.